With the aim of meeting the needs of the French government, GovSat and Telespazio France pooled their skills, infrastructures and solutions to create a complete catalog of satellite telecommunications services in various military bands. The offer has been selected by the Joint Directorate for Infrastructure Networks and Information Systems ("Direction Interarm'ees des R'eseaux d'Infrastructure et des Syst`emes d'Information", or DIRISI). Under the contract, Telespazio France, supported by GovSat, will begin supplying satellite capacity to all French military and state entities by the end of 2018. 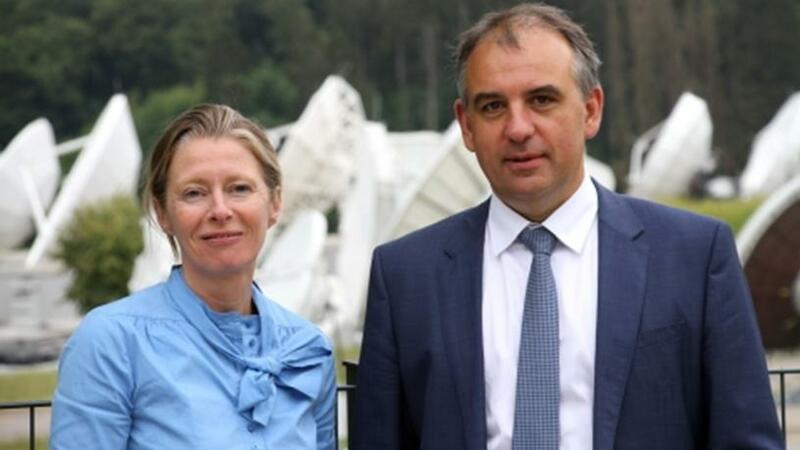 Patrick Biewer, CEO of GovSat, commented, "Together with Telespazio France, we are honoured to be serving the French government, using the unique capabilities of the GovSat-1 satellite which was launched earlier this year, as well as Telespazio's tailor-made service offerings. These new services provide the required level of flexibility, security and mobility, and are the ideal solution to meet the new challenges armies face." Corinne Mailles, Deputy General Manager of Telespazio France, emphasizes that "this partnership is also part of a common strategy of value creation and innovation for the benefit of military forces engaged in operations."